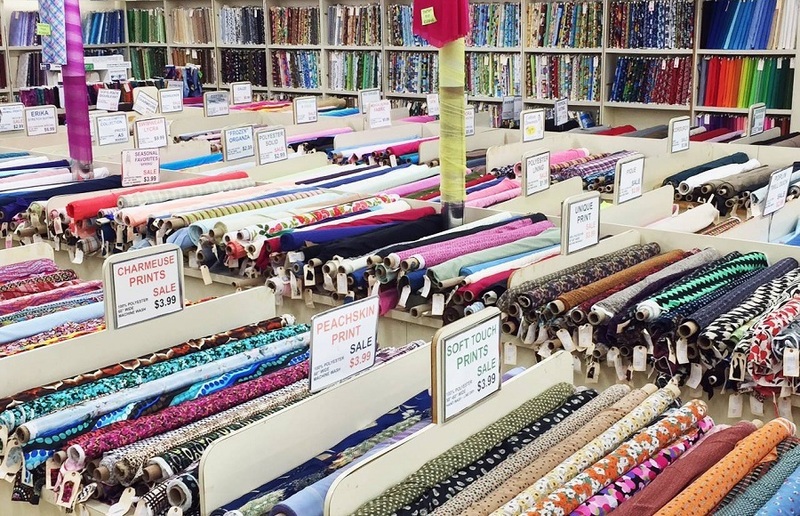 Enabling fabriholics since 1945, this Evanston landmark business draws sewing enthusiasts from around the world. Come touch fabrics straight from the workrooms of some of the best contemporary designers like Anna Sui, Tahari, Loro Piana and Milly. Explore the wall of 1000 quilting cotton prints. Be mesmerized by the Special Occasion Department's embroidered and beaded laces. 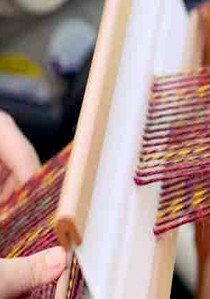 Let their staff write up an order for custom window treatments and upholstery in their Home Decorating Departments. Play in the vast room of remnants, and marvel at the walls of trimmings and buttons. Learn new techniques in a fun social environment in by signing up for classes. It's truly amazing.